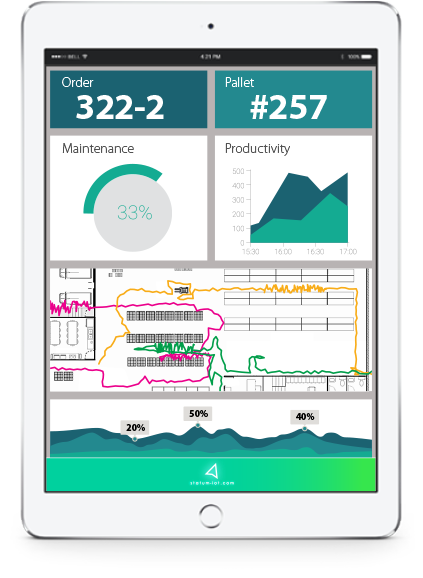 Statum is an Industrial IoT system that keeps track of your important assets or products into your supply chain, your distribution network or your building. 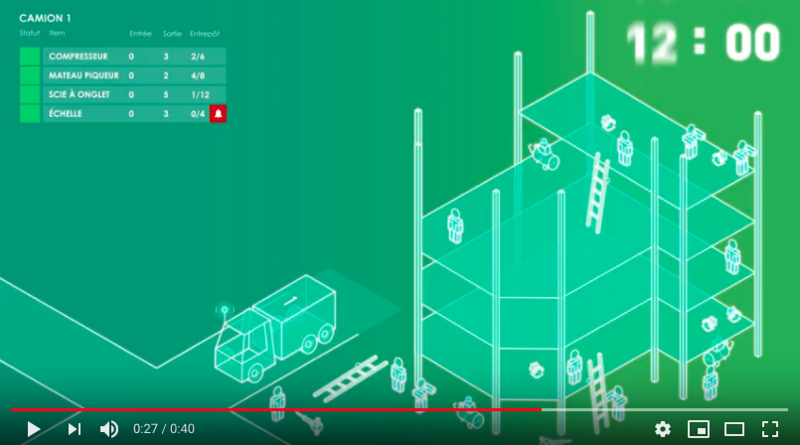 Statum is an industrial IoT (IIoT) system that provides real-time information on the position and status of your equipment or products in your buildings, construction sites, supply chain and distribution network. 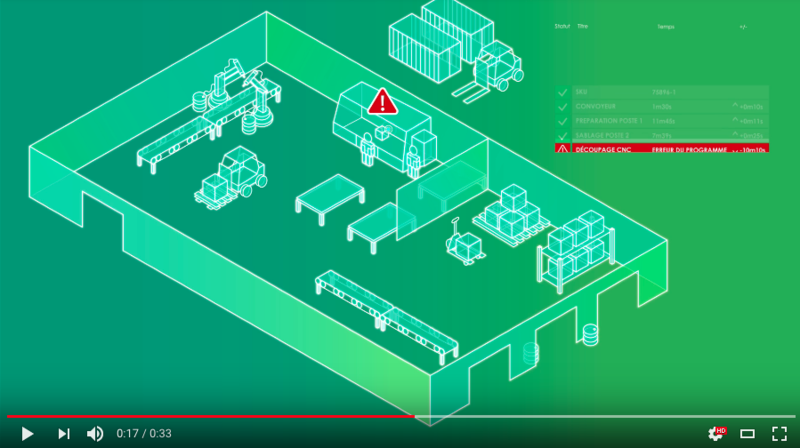 It is also possible to detect different statuses of your assets, such as vibration, temperature and other information to avoid waste, breakdowns, theft and loss of time. Hubs connected (120V) and strategically positioned to record positions, data and statuses in order to transfer the information to a central system. Central system that collects and processes raw data with machine learning and positioning algorithms. It is also possible to integrate a blockchain system for increased security. This system makes it possible to display understandable and relevant data on a simplified dashboard. It also allows for the synchronization of data from external sources, such as weather or data from freight carriers. The central system can accurately monitor data, in addition to being able to send commands in real time. An application for industrial and commercial use that facilitates logistics operations, in addition to marketing to consumers. Automated data connection to an ERP, MES or your asset management system using a single computer robot. 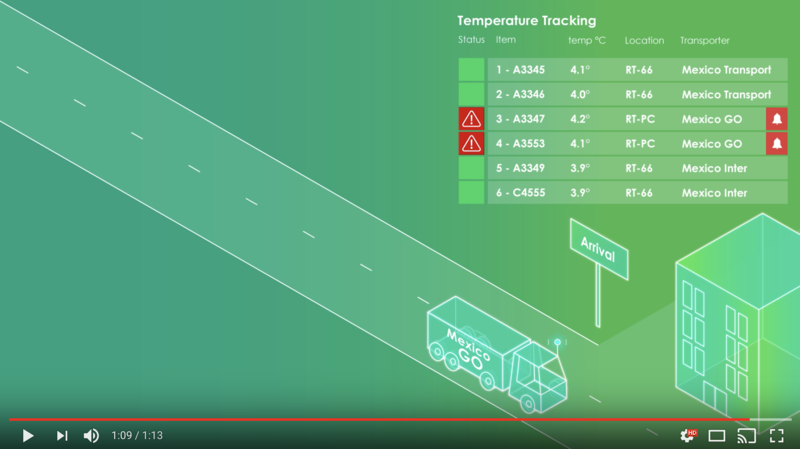 There are various advantages to using the Statum system based on the combination of tags and sensors you need for your business. To list only the main ones, traceability of objects will allow you to measure the performance of your team and your suppliers, provide visibility of your production and operations, improve customer experience, facilitate your logistics and inventory management, supervise all aspects of your business remotely in real time and reduce operating costs by automating or optimizing your processes. Tracking the movement of your important assets or products is useful for your operation. What if you could do more? 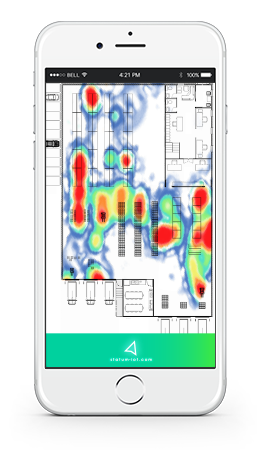 What if you could monitor every aspect you need that is allowing you to make better decisions? The system is directly linked with the organization’s ERP to facilitate management. In addition, affixing tags to the tools resulted in a reduction in thefts and losses. 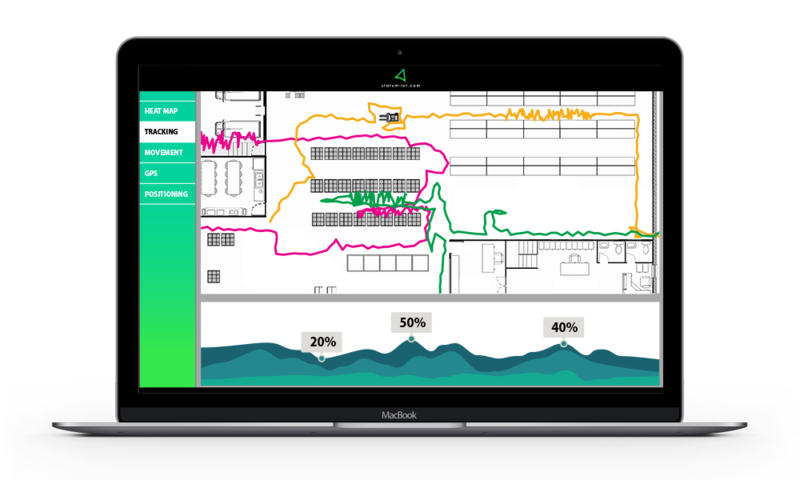 The plant operations manager can now make quicker decisions and coordinate operations with customers and suppliers. These enhancements greatly benefited the company.